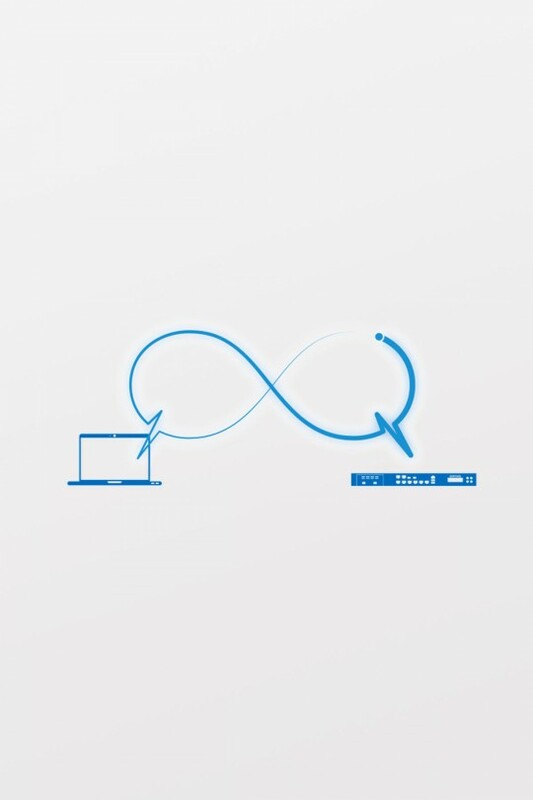 Speak to our expert professional services team today about how we can transform your network with Sophos XG Firewall. 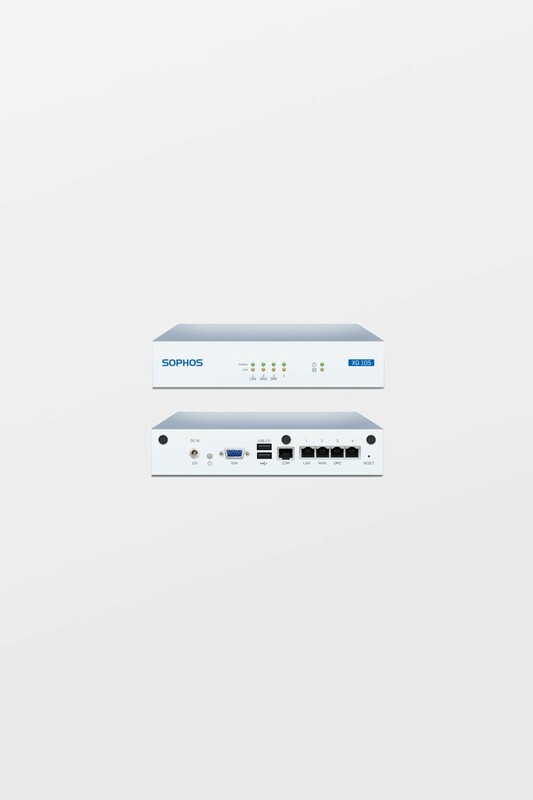 Sophos XG Firewall provides unprecedented visibility into your network, users, and applications directly from the all-new control center. You also get rich on-box reporting and the option to add Sophos iView for centralized reporting across multiple firewalls. Sophos XG Firewall, Sandstorm, and Intercept X provide the ultimate defense against the latest advanced threats like ransomware. Working together, they automatically identify, block, and respond to the latest zero-day threats. It’s purpose-built, powerful protection you simply can’t get anywhere else.